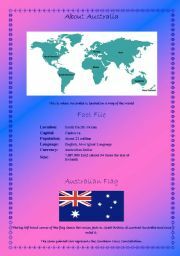 This Classification unit focusses on teaching language through science. 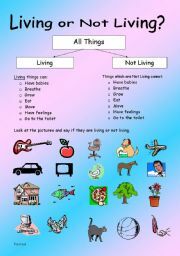 It includes: living/non living things, classifying, explaining statements, vocabulary, cloze activity. Hope you find it useful. Cheers. 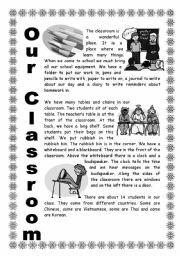 This unit focusses on teaching language though the topic of "Daily Routines". 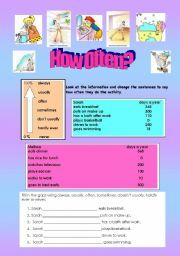 It includes adverbs of frequency, reading graphs, completing cloze activities, comparisons, completing sentences, predicting, thiking about sentence structure, editing/correcting sentences. 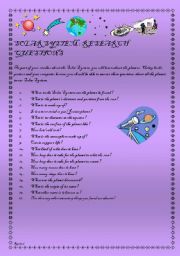 It is also editable.Hope you find it useful. Cheers. 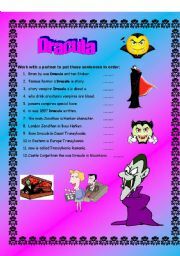 This unit was developed to teach English Language through the "Dracula" film or book. 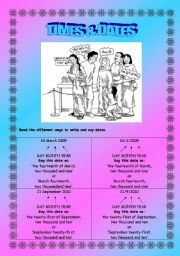 It includes: pronouns, prepositions, relative pronouns, direct/indirect reported speech, putting sentences into correct order, comprehension, Dracula Internet Assignment and it is also editable. Hope you find it useful. Cheers. 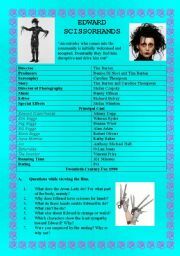 This unit was developed to teach English Language through the science topic "The Human Body". 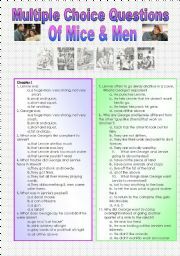 It includes the following: comprehension, verbs, imperatives, making sentences, true/false sentences, vocabulary and dictionary work, making negative sentences, nouns, adjectives. Hope you find it useful. Cheers.